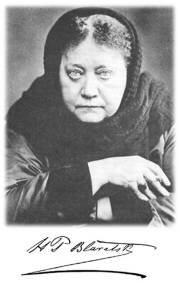 What is a little-known, pea-sized gland revered by metaphysicians for millennia and nicknamed the third eye or the seat of the soul? 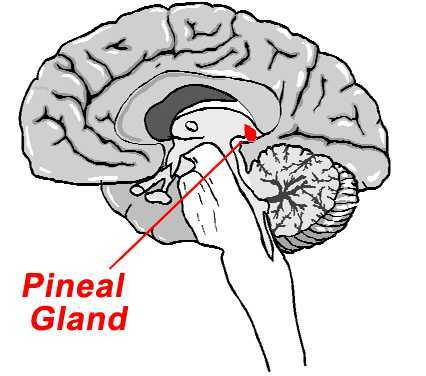 It is the pineal gland, located in the middle of the head, occupying a masterful position in regulating human function. This two-part article discusses this all-important gland and how pineal dysfunction is associated with both cervical spinal cord injury (SCI) and multiple sclerosis (MS). Part 1 will first discuss the pineal gland from scientific and mythological perspectives, and then from an outlook that bridges these seemingly irreconcilable viewpoints. Named because it resembles a pinecone, the pineal gland is the size of a little finger nail. In spite of its mid-brain location, the gland is not part of the brain and resides outside of the blood-brain barrier. Some believe it develops from fetal tissue associated with the mouth. Until relatively recently, the pineal gland was considered a vestigial organ lacking function, i.e., the brain’s appendix. Then scientists showed it produced melatonin, a hormone that profoundly affects us. The pineal gland converts the amino acid tryptophan into serotonin (a neurotransmitter) and, in turn, melatonin. The melatonin then is released into the bloodstream and cerebrospinal fluid where it is transported throughout the body. The release is closely correlated to our sleep-wake cycle. Readily available as a sleep-aid for insomniacs, melatonin production is inhibited by light and stimulated by darkness. It peaks in the middle of the night, and more is produced in winter’s darkness. Through complicated neuroanatomical wiring, photosensitive retinal cells detect light and send signals to structures that regulate our 24-hour circadian rhythms. These signals exit the head to the cervical spinal cord (hence, SCI’s potential impact), where are they are routed back to the pineal gland. The gland is also sensitive to electromagnetic energy. For example, melatonin production changes in response to the earth’s magnetic field and is closely correlated to geomagnetic latitude (an issue with MS). Researchers have actually found magnetite clusters near the pineal gland. Like homing pigeons, humans have residual ability to orient to geomagnetic directional cues, an ability lost with pineal dysfunction. In addition to influencing sleep cycles, melatonin exerts numerous other important physiological influences, such as regulating sexual and reproductive function and development. Pineal functioning tends to diminish over time. In adults, melatonin-compromising calcification of the pineal gland is not uncommon, a process in which gritty deposits called brain sand accumulate. Scientists believe that some of this calcification is due to drinking-water fluoridation. Because the gland accumulates fluoride, it contains the body’s highest fluoride concentration. Research shows that this accumulation depresses melatonin synthesis with adverse consequences such as accelerating puberty onset. This issue may have ramifications for individuals sustaining a SCI. Specifically, animal studies suggest that melatonin is neuroprotective, and reduced pineal production may make one more vulnerable to injury and, in turn, paralysis. Although I’m reluctant to question sacred-cow public-health policies, it is staggering to think that readers might be more paralyzed due to our efforts to fight cavities. The energy-sensitive pineal gland has a rich metaphysical history. Throughout the ages, it has been assigned a spiritual role that transcends its hormonal function. In Hindu traditions, it’s associated with the extrasensory third eye of which perception of the world is not limited to the physical senses. For example, the God Shiva is portrayed with a third eye in the forehead. The pineal gland is linked with the crown chakra called the Thousand Petaled Lotus, which transforms and downloads energy from the ethers into our consciousness. At some level, these insights resonate with biological observations noting a light-sensitive, pineal-linked third eye in some animals, such as certain lizards and fish. However, for species further up the evol utionary ladder, the pineal gland has receded deep into the brain. Interestingly, there is a correlation between the soul’s emergence in various spiritual traditions and pineal formation. Specifically, the gland first appears in the fetus 49 days after conception. This is the time Tibetan Buddhists believe it takes after death for the soul to finish its sojourn and reincarnate into the next body. This period also approximates the 40 days espoused by early Christians, such as St. Augustine, that it takes for the soul to enter the fetus. New paradigms are emerging that may reconcile some of the mythological and scientific viewpoints on the pineal gland. 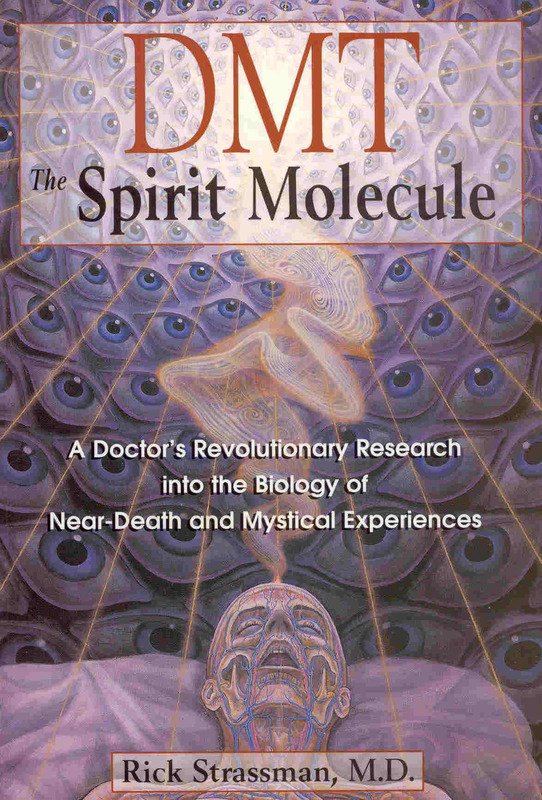 Based on understandings gained from his federally funded research, Dr. Rick Strassman (New Mexico) wrote DMT The Spirit Molecule: A Doctor’s Evolutionary Research into the Biology of Near-Death and Mystical Experiences (2001). In this book, Strassman speculated how the pineal gland has considerable metabolic potential to produce a powerful psychedelic called DMT and that D MT expression may be amplified at “extraordinary times in our lives,” such as death (or near-death), birth, and transcendent mystical experiences. Others suggest that pineal-produced DMT stimulates dreaming. Such mystical themes also have been recently highlighted in Spirituality & Health magazine (March-April 2009), and a National Public Radio feature “The God Chemical: Brain Chemistry and Mysticism” (www.npr.org). DMT is structurally similar to melatonin. The biochemical precursor to both molecules is serotonin, a key neurotransmitter whose pathways are involved in mood and targeted in the treatment of psychiatric disorders. DMT also structurally resemblances other psychedelic drugs, such as LSD and psilocybin, and is the active agent in ayahuasca brew Amazon shamans use to provoke out-of-body experiences. Like many mood-controlling pharmaceuticals (e.g., Prozac), these psychedelics act through interacting with serotonin-associated pathways. Trace amounts of DMT have been found in humans, particularly in the lungs, but also in brain. Strassman emphasizes that the pineal gland is theoretically more capable than virtually any other tissue to produce DMT, including possessing prerequisite biochemical precursors and transforming enzymes. However, we do not yet know for certain whether DMT is made by the pineal. Under normal conditions, enzymes will quickly degrade DMT. While we do not know when or under what circumstances DMT rises naturally, it is tempting to hypothesize that when it becomes elevated for some reason, extraordinary experiences may occur. For example, in the case of dying, Strassman speculates that the physiology that keeps DMT levels in check (e.g., degradative enzymes) during life start to break down, allowing full DMT expression, and, in turn, the out-of-body perceptions reported in near-death experiences. As part 2 will discuss, pineal dysfunction plays a role in both MS and cervical SCI. Adapted from article appearing in August 2009 Paraplegia News (For subscriptions, call 602-224-0500) or go to www.pn-magazine.com.